NEWS: Boomtown Festival 2019 Metal Stage! 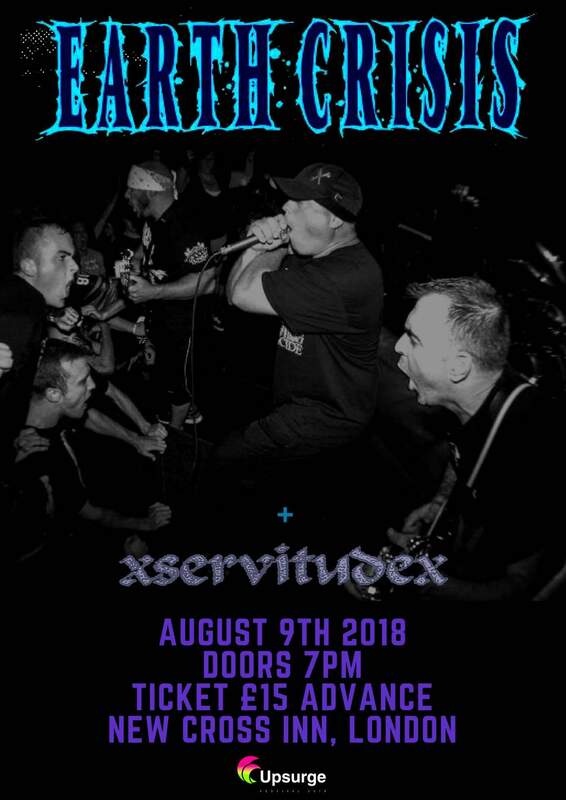 Ahead of their pair of August shows upon our shores, here’s a pro-shot full set from Earth Crisis at The Pinch in Washington DC! The show was recorded in full on 9th June so it doesn’t get much fresher! The band will be playing Boomtown Fair and London’s New Cross Inn later this summer. 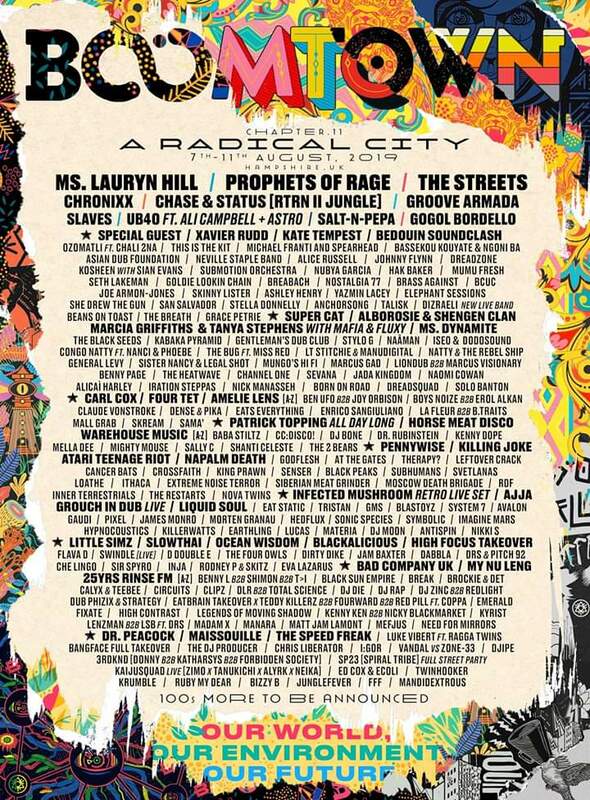 NEWS: BoomTown Festival Metal Stage!